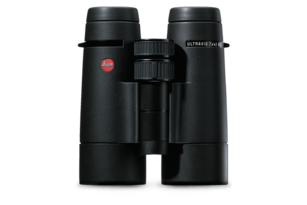 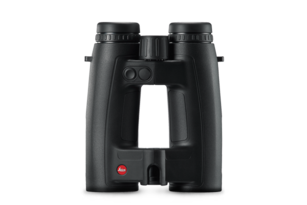 With a zoom factor of up to 6.7 and a large field of view, Leica Magnus i riflescopes allow maximum flexibility, easy handling and safety, and help you keep a critical overview in every hunting situation. 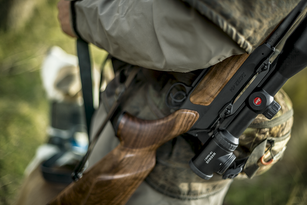 Every model in the Magnus i range features bright day/night reticle illumination. 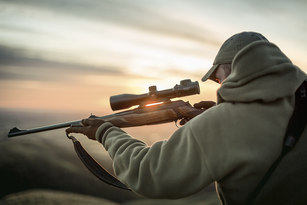 Thanks to a sensitive brightness control, you can always find the perfect level, letting you maintain focus on your target without being distracted by excess illumination. 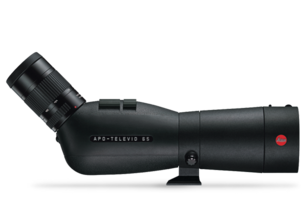 Creating a brilliant image every time - the most important features of all Magnus i riflescopes are their excellent light transmission and extraordinarily high contrast. 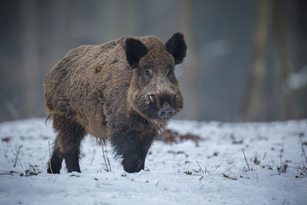 These tough beauties have the talent to tame any distance.